Mr. 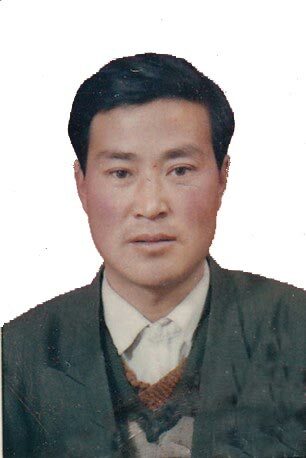 Fan was abducted in July 2008 after being seen with other practitioners handing out materials that exposed human rights abuses about Falun Gong in Kazuo County. The director of the local police substation and another officer, armed with guns and electric batons, forced the practitioners’ car open, searched it, and after finding materials related to Falun Gong, took those present into custody. Fan managed to run away, but police later came and detained him from his home. He was then sentenced to eight years in prison without a trial. He was tortured for three years and died on September 11, 2011. Mr. Fan was detained several times starting in 2000. According to sources inside China, during his latest detention, electric batons were used to torture him, and on several occasions, the 50-year-old retirement home director lost consciousness due to torture. On September 11, Panjin Prison authorities rushed Mr. Fan to the Lingyuan No. 2 hospital after he had passed out from beatings, but he died within two hours of arriving. Several hours later, prison authorities informed his wife of his death via a text message. According to sources inside China, bruises on the back of his body were visible. On September 13, Mr. Fan’s family hired a lawyer and medical examiner to go to the prison and attempt an investigation into the circumstances surrounding his death. They requested to see the video of surveillance cameras that were supposed to have been set up to prevent torture, but the prison stated that such cameras had never been put up and then cremated the body within two hours.